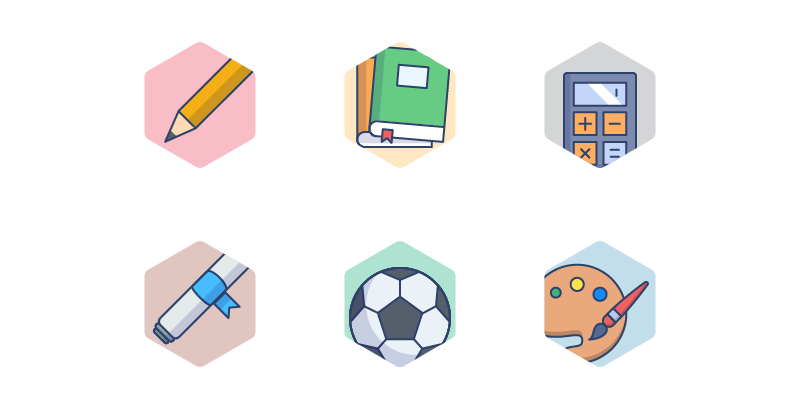 The Learning Icons bundle contains 30 unique icons in filled outline style that you can use as featured image for your GamiPress achievements and ranks. Includes 3 different styles (Hexagon, Circle and No Background) of each design in 4 sizes (in pixels): 64×64, 128×128, 256×256 and 512×512. 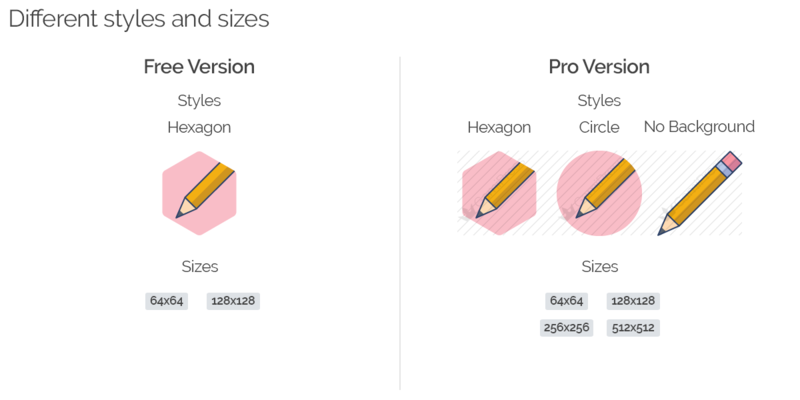 In addition, you can download a free version of the bundle that includes 5 unique designs in Hexagon style completely for free.